Tate Steinsiek is a Writer/Director, SFX and prosthetic makeup artist. 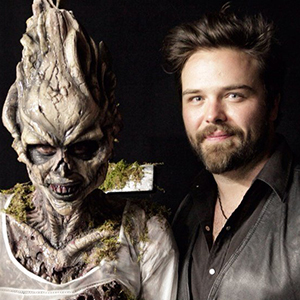 He is best known for his appearances in Seasons One and Five of the SyFy reality series Face Off. 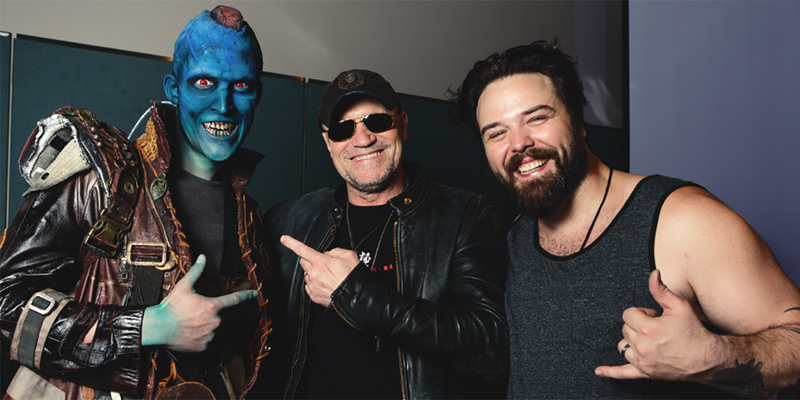 Steinsiek provided special effects and makeup for dozens of films and television series, including The Amazing Spider-Man, Law & Order, Clash of the Gods, Saturday Night Live, and SyFy’s Sharknado 2: The Second One. Tate moved to Pittsburg, PA in 2002 to train under the “Master of Splatters”, Tom Savini. Savini then offered him the opportunity to work on the horror film Zombie Honeymoon, which was filming in New York City. 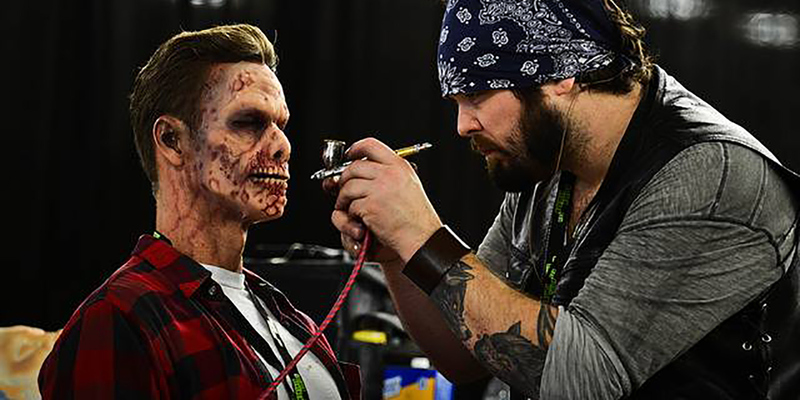 Steinsiek relocated to Brooklyn in 2003, where he started his own SFX makeup company, Ill Willed Productions. 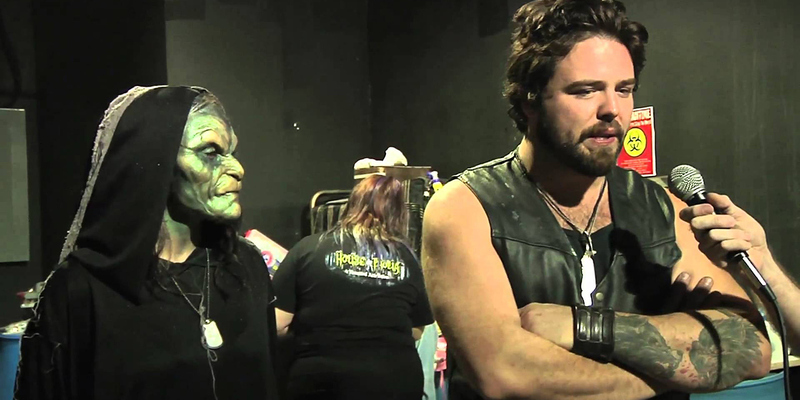 By 2004, Steinsiek had provided special effects prosthetic makeup and prop fabrication work for clients including The Jim Henson Company, DreamWorks, NBC, HBO, and XBox. In 2011, Steinsiek was selected to compete in the first season of the SyFy reality series Face Off. Steinsiek made it to the final episode as one of the top three artists, eventually losing a tight race to winner Conor McCullagh. He was invited back to participate in the fifth season of the series, where he won 5 of the 12 episodes en route to a second consecutive Face Off finale. Steinsiek was again runner-up to eventual season winner Laura Tyler. In 2013 Steinsiek began work on his directorial debut, DYNAMITE: A Cautionary Tale, an early 70’s NYC drug story, with plans to move on to an adaptation of the Clive Barker short story “Son of Celluloid”.